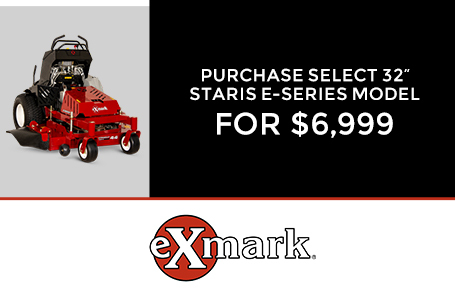 When you need maximum power and productivity from your stand-on zero-turn mower, Staris S-Series models have you covered. State-of-the-art Kawasaki and Kohler commercial engines deliver the power to tackle any job, with the ability to fit into tight spaces. 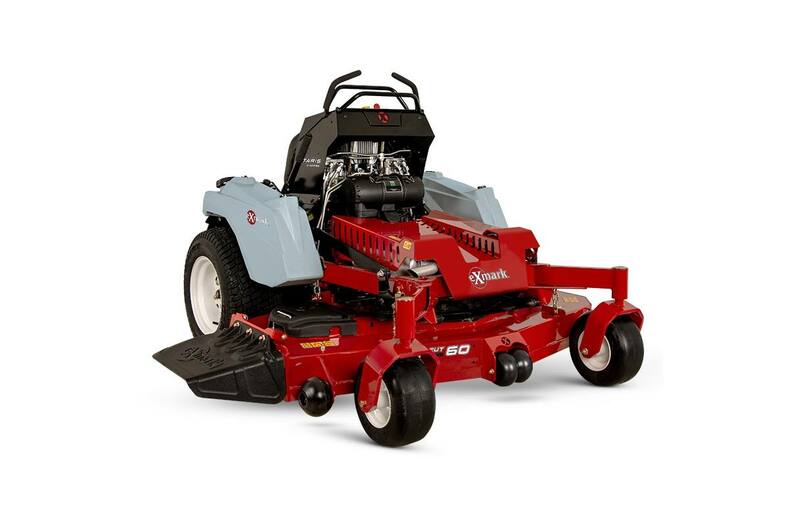 Available EFI-equipped models offer reduced fuel consumption. 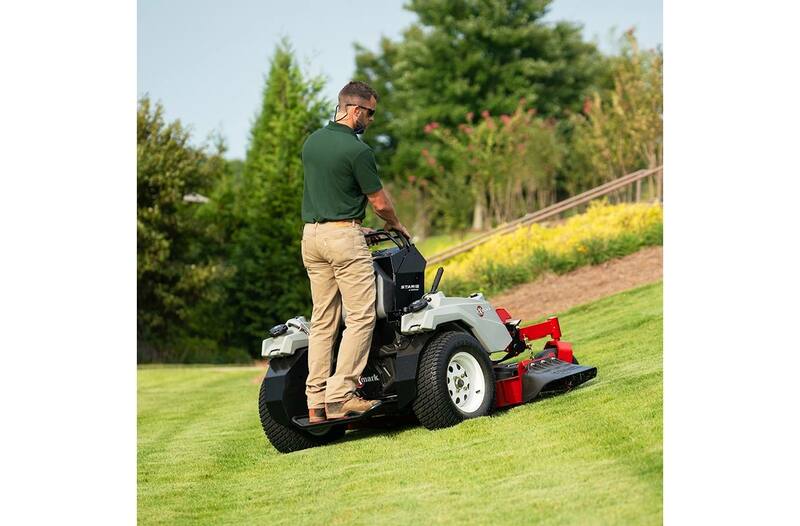 The Staris offers smooth control and can achieve ground speeds up to 10 mph thanks to the trusted pump and wheel motor combination. The drive system also utilizes hard hydraulic lines, reducing potential leak points, improving durability and hydro-oil cooling. 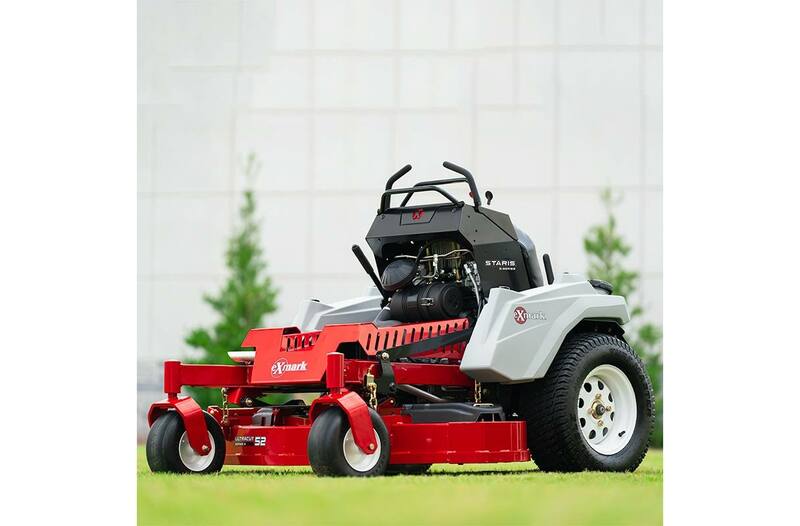 Available in 48-, 52-, or 60-inch cut widths, UltraCut Series 4 side-discharge cutting decks deliver a signature cut quality, with the ability to easily mulch or bag clippings when properly equipped. The suspended operator platform increases operator comfort and has the ability to quickly fold up, decreasing trailer space.Available spring 2019.